Singer-songwriter Tim Hart is making a very welcome return to the limelight this summer with the announcement of a new album and an Australian tour. 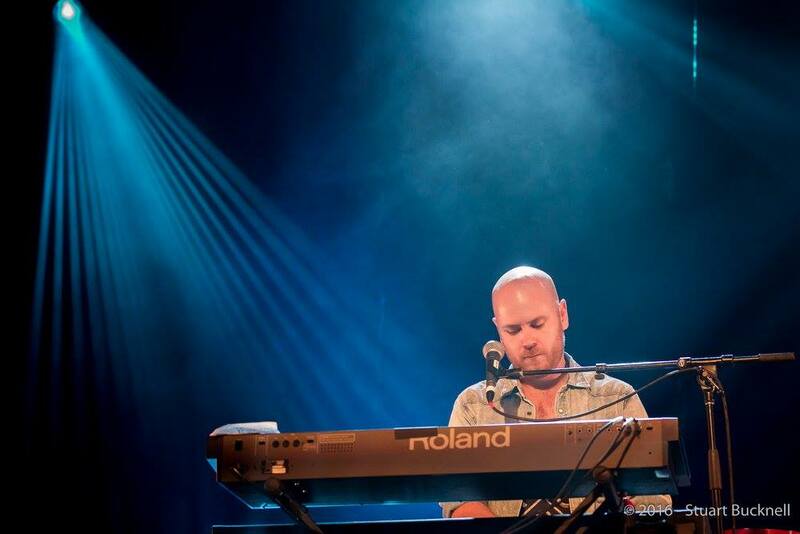 Hart is well known as the drummer for indie-folk band Boy & Bear so we’re stoked he’s managed to find time to once again focus on his solo project. The new album is titled The Narrow Corner and is due to be released on the 2nd February next year. 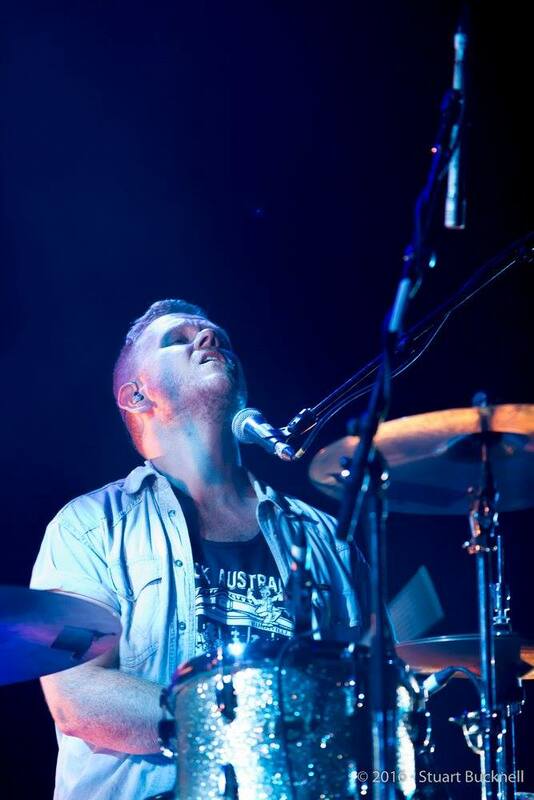 The album sees Tim Hart reunite with producer Mark Myers who also worked on his last album Milling the Wind as well as Sydney producer Wayne Connolly who worked on Boy & Bear’s album Harlequin Dream. The first single from The Narrow Corner is “I’d Do Well”, a catchy, Eliot Smith-esque song with an Australian edge. This November and December Boy & Bear will be taking their latest album Limit of Love around the country with a bunch of regional shows in Victoria, New South Wales, Queensland, Western Australia and the ACT. 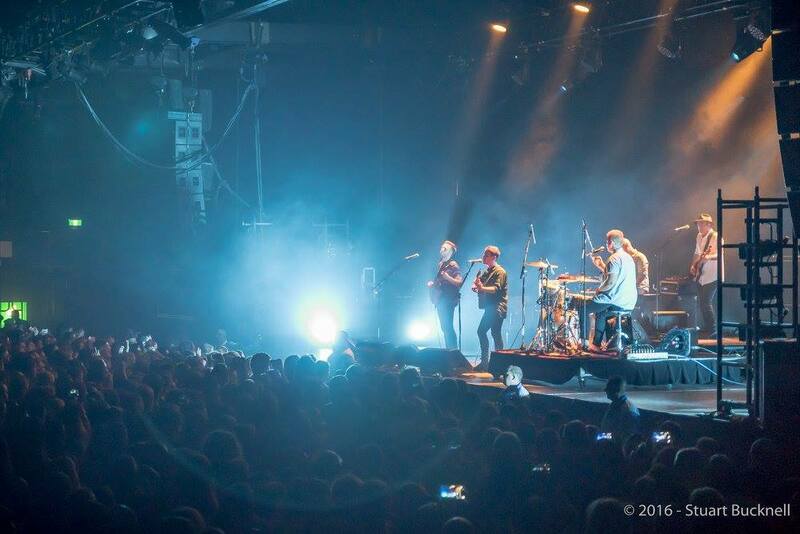 2016 is gearing up to be a big year for Boy & Bear. 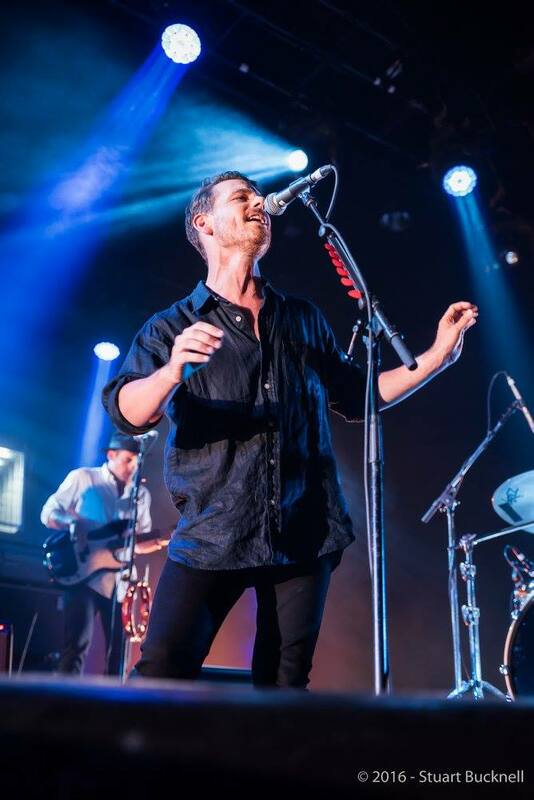 With a National Tour kicking off in Tasmania last Friday followed by Melbourne on Saturday and with another four capital cities to entertain over the coming weeks, they have really laid a solid foundation for a strong year. Celebrating the launch of their album, Limit of Love with the release just over a week ago of the band’s video of title song, ‘Limit of Love’, and in a well timed appearance, the boys took to Triple J’s Like a Version on Friday morning giving Amy Winehouse’s ‘Back to Black’ the Boy & Bear treatment. We can only hope this moody cover will warrant a spot on the stages around the nation for the rest of their tour.